Torii gates represent the border between the secular world and the sacred worlds of the Shinto religion. 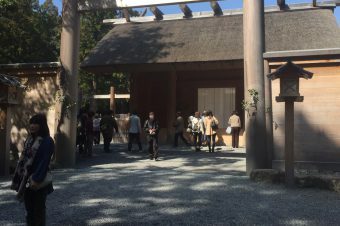 The gates act as a passageway into the sacred space of a shrine. It’s not uncommon for a shrine to have more than one torii gate. In these instances, each gate following another represents passage into an even more sacred space than what lay before. 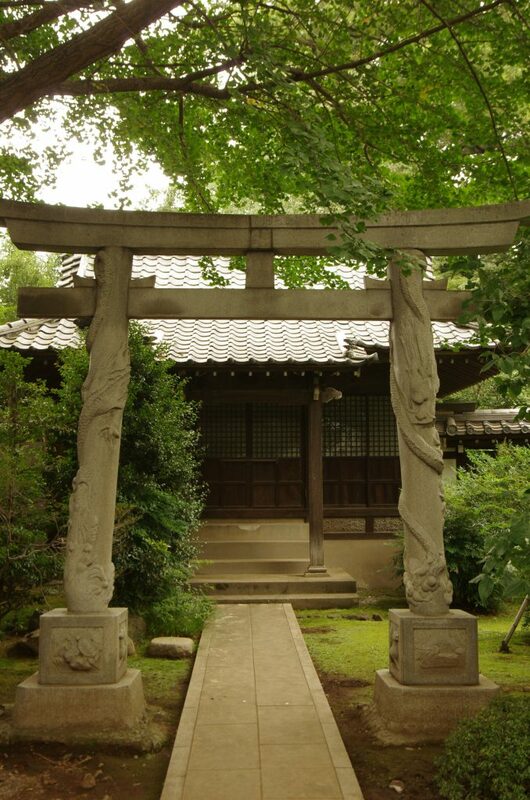 While most torii gates are largely similar, there are a few that stand apart. It’s believed that some torii gates act as “power spots,” where you can gain power by touching them. And the Three Dragon Gates of Tokyo have dragons on the pillars that are said to be able to grant your wish if you touch them. Mabashi Inari Shrine is located in the middle of the JR Chuo Line between Koenji Station and Asagaya Station. People claim that this shrine was founded during the Kamakura Period (1185-1333), but it’s not known for sure. 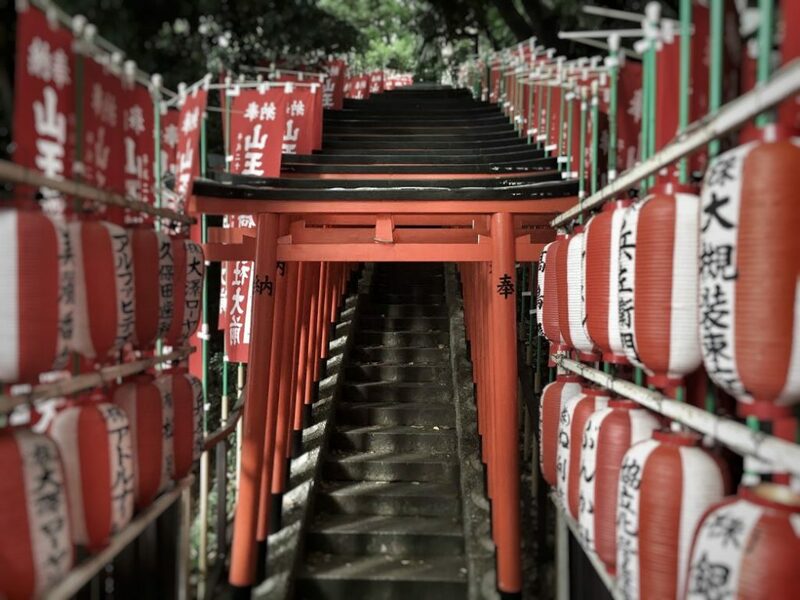 Mabashi Inari Shrine brings a sense of unity to the residents who live in its surrounds. 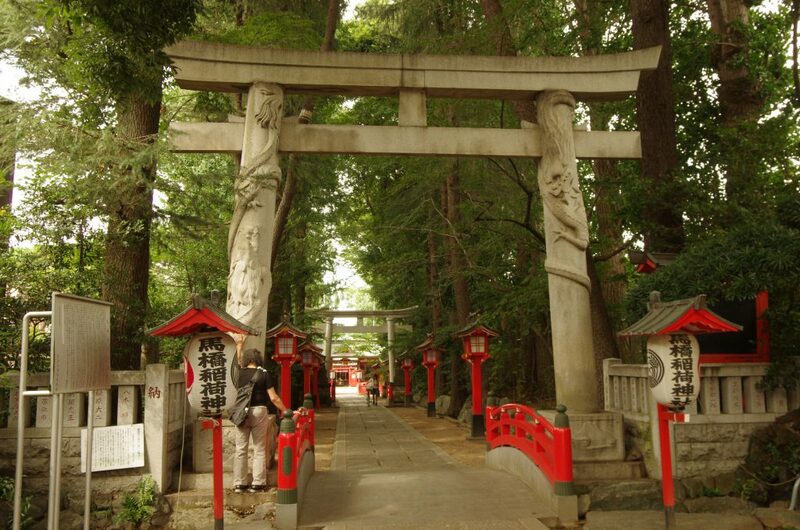 As you approach the shrine, you’ll find the entrance lined with three grand torii gates. The first torii is made of wood, which is rarely done in modern times, and because this shrine sits is in a residential area, it feels dramatically large. 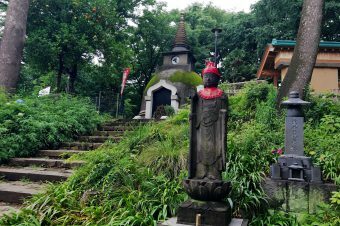 While it’s common to find a shrine and a temple sharing the same property, it’s also common to find more than one shrine sharing the same grounds. This can be somewhat confusing for visitors from overseas, especially since most shrines only have signage in Japanese. 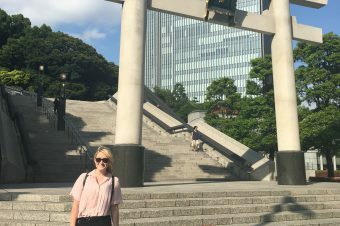 There’s one place that’s especially crowded with shrines: a spot in Shinagawa, Tokyo, where you can find four different shrines on a single site. 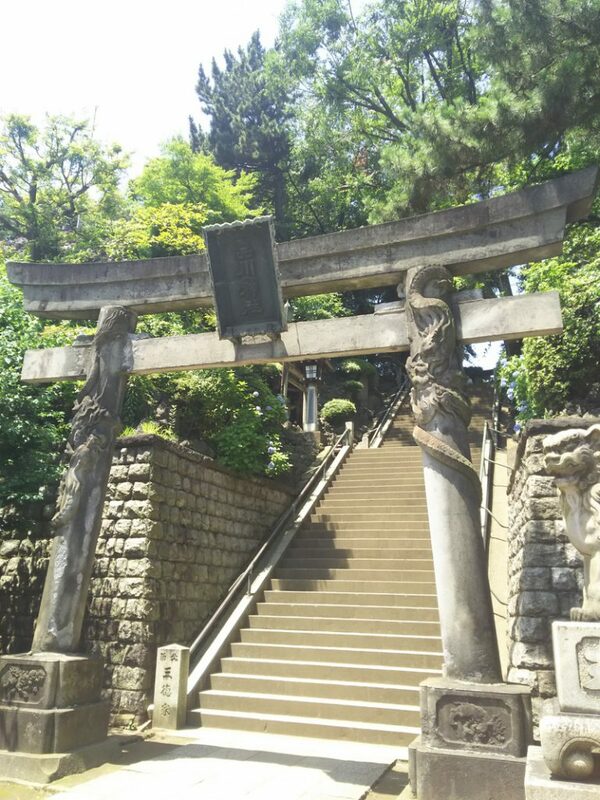 The four shrines you can find here are Mitake Shrine, Asama Shrine, Ana Inari Shrine and Shinagawa Shrine. When you find a site with more than one shrine, it’s common for one to be significantly larger than the others. In these situations, the small shrines are entrusted to the care of the large shrine. Generally, these relationships are established based upon deep connections with the enshrined kami (deities) of the shrines. The large shrine is called the sessha, and the smaller shrines are called the massha. In the case of this spot, Shinagawa Shrine is the large shrine, meaning it’s the sessha, while the other three shrines are the smaller massha. Shinagawa Shrine is a famous destination for anyone who wishes to pray for the safety of ships. This is due to the origin of the shrine, which dates back to the year 1187, when Minamoto-no-Yoritomo built it to venerate the kami of ship safety. Koenji is a temple of the Soto sect of Buddhism. This temple is famous for the fact that Iemitsu, the third Tokugawa shogun, visited the surrounding area for the sport of falconry, and he was very pleased when he listened to a sermon in Koenji Temple. After hearing it once, he returned several times. 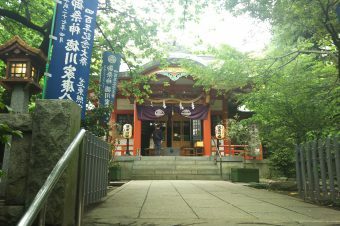 Located to the left of the main hall is an Inari shrine. Here you’ll find the Soryu (two dragons) Torii Gate, which is one of the Three Dragon Gates of Tokyo. The Soryu Torii depicts a climbing dragon on one side and a descending dragon on the other. 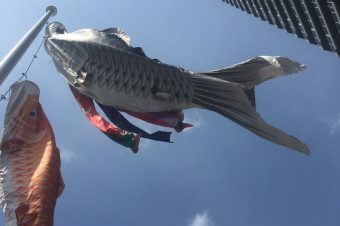 It’s famous as a powerful religious spot, and it’s said that if you make a wish while touching the climbing dragon, the wish will come true.